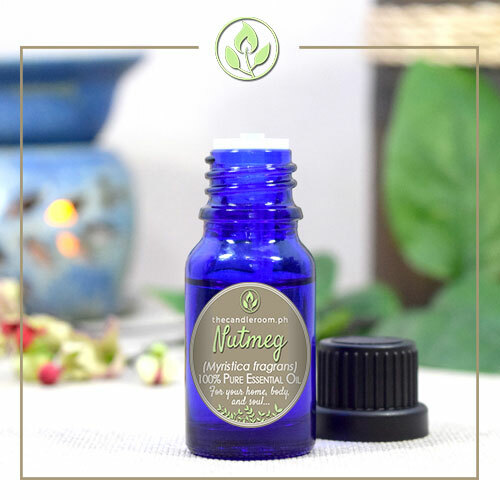 Nutmeg 100% Pure Essential Oil by The Candleroom Co.
100% pure, therapeutic grade, all-natural, plant-based essential oil of Nutmeg (Myristica fragrans) for aromatherapy and topical use. Early European explorers had traveled all over the world to find spices such as nutmeg with good reason. Nutmeg, or Myristica fragrans, isn’t just a popular ingredient for cooking. It also possesses therapeutic properties, which made it a part of ancient cultures that include traditional Chinese and Indian medicine. And while there are anecdotal stories of people becoming intoxicated from ingesting it, the hallucinogenic properties in nutmeg are usually mild enough to offer welcome sedation instead, one of many health benefits that this autumn favorite has to offer. 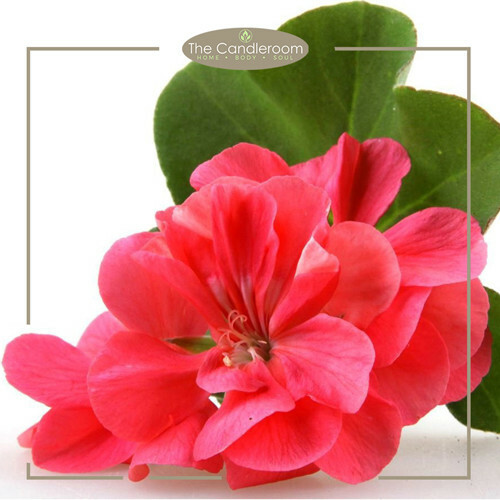 In aromatherapy, neroli oil is valued for its calming and relaxing scent, which acts as a tranquilizer that can help alleviate anxiety and heart palpitations, relieve insomnia and even prevent or treat stress-related depression. 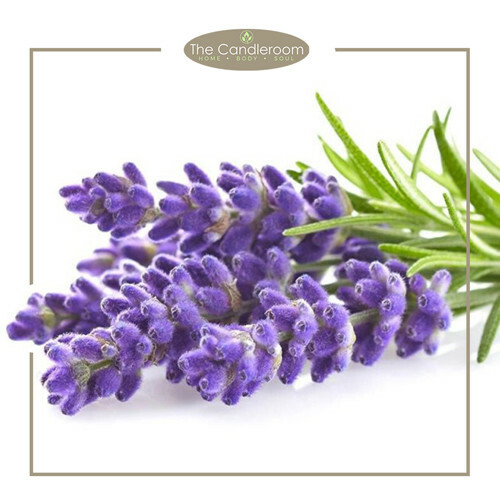 Its fragrance can also help alleviate digestive issues, such as intestinal spasms, colitis, dyspepsia and diarrhea. Blends Well With: Bergamot, cardamom, cedarwood, coriander seed, clary sage, frankincense, lemon, tangerine, lime, grapefruit, lavender, rosemary, ginger, eucalyptus, sandalwood, orange, ylang ylang. The health benefits of nutmeg oil include its ability to treat stress, pain, menstrual cramps, heart disorders, indigestion, blood pressure, cough, and bad breath. The health benefits of nutmeg oil can be attributed to its medicinal properties such as its role as a sedative, stimulant, relaxing, anti-inflammatory, antiseptic, and bactericidal substance. Myristicin and elemicin, the same properties in nutmeg oil that make it a potential hallucinogenic, may also help boost a blue mood and keep feelings of anxiety at bay. 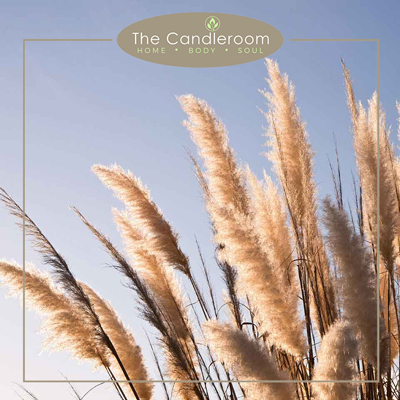 Researchers believe that the compounds may increase the activity of the neurotransmitters serotonin and dopamine, lifting stress and anxiety. Compounds in nutmeg oil including safrole and d-borneol give the essential oil the potential power to relieve pain. It can be mixed with a carrier oil or butter and rubbed into sore muscles after exercise. It can also be massaged into the temples to help erase headache pain. Nutmeg oil is used in Chinese medicine to ease joint swelling associated with exertion or rheumatoid arthritis, making it an effective way to keep inflammation in check. Nutmeg oil offers properties that act as a sedative, calming and soothing the mind while relieving stress, which can improve sleep while making the dreams that come during those hours of rest more vibrant and detailed, a gift from the myristicin and elemicin in the volatile oil. Research has suggested that properties in nutmeg may help improve the body’s response to insulin, leading to lower blood glucose levels. Insulin is responsible for sending messages to the cells of the body to take in blood glucose, which is used as energy. If glucose levels are often high, however, the body can develop insulin resistance, making it more difficult for cells to respond to the presence of glucose in the blood. Nutmeg, however, may trigger a response from the protein tasked with transporting glucose from the blood through cell walls, so less remains in the blood. Nutmeg oil can stimulate brain activity, lifting away exhaustion while improving concentration and memory. For best results, use nutmeg oil in a diffuser. Nutmeg oil not only stimulates the mind, it also encourages better blood flow throughout the body, making it an excellent oil for those at risk of neuropathy, arteriosclerosis or other circulation-related health problems. Because of the safrole found in nutmeg oil, it may have benefits as an aphrodisiac. Symptoms of colds or allergies may be treated with nutmeg oil, which is commonly found in not only herbal cough medicines but also cold rubs. Nutmeg oil may help relieve congestion and open bronchial airways for improved breathing. The antioxidants in nutmeg oil make it an effective way to elevate your skincare routine. Because antioxidants target free radicals, which are especially attracted to the proteins collagen and elastin, which make up the structural layer of skin, nutmeg oil can help fight the fine lines and wrinkles associated with aging. Nutmeg oil is believed to help act as a detoxifying agent, cleansing the kidney and liver of unwelcome toxins while helping to dissolve kidney stones. 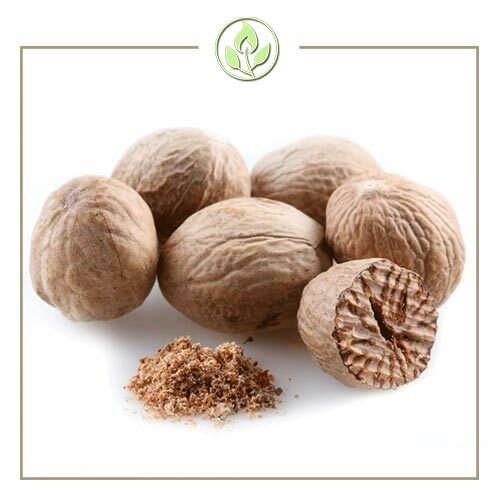 The detoxifying agents in nutmeg oil can prevent bad breath. 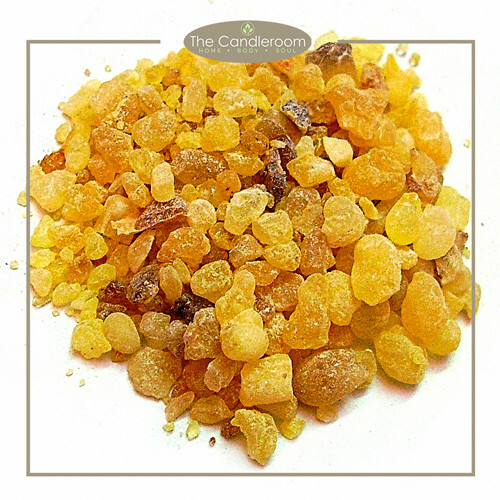 To use, mix a few drops of oil with lukewarm water and gargle with the mixture. MAHALAGANG PAALALA: ANG NUTMEG ESSENTIAL OIL AY HINDI GAMOT AT HINDI DAPAT GAMITING PANGGAMOT SA ANUMANG URI NG SAKIT.